Cameron Scott gave an impressive performance in the Under-23 men’s criterium surpassing Dylan Sunderland who took silver. 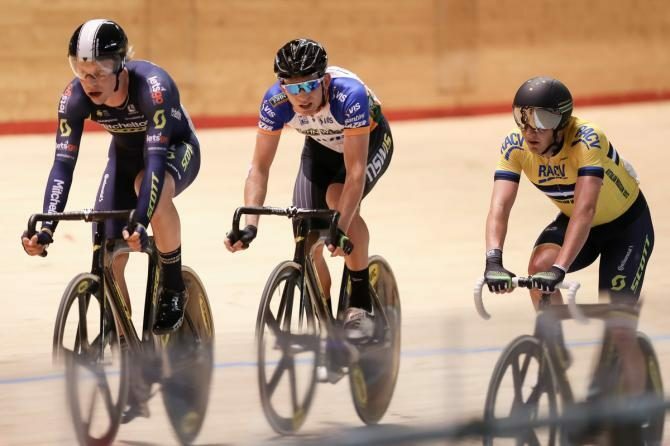 Scott’s ideal debut for his new Continental Squad Australian Cycling Academy was definitely a hard punch for his teammate, Sam Welsford who was only able to take bronze. Scott, 20, has been working really hard to follow the footsteps of Alex Porter and Caleb Ewan as he’s continuing the trend of emerging talented, new track riders. “I saw we had a pretty good gap over the bunch and I was taking hard turns up the straight and recovering on the downhill,” Scott said. Israel Cycling Academy recruit, Kristian Sbaragli was a victim of an unexpected theft when his team issue, De Rosa, was suddenly stolen a couple of days ago when the rider had stopped for a coffee break in Italy. It seems the Italian rider who has just signed with the Pro Continental squad, didn’t mind leaving his team issue unmonitored when training in Ventimiglia near the French border. His fellow, Trek-Segafredo rider, Fabio Felline was accompanying the rider when the incident took place. “I was out for a five-hour rider and on my way back home it was just little bit wet. So I decided with my mate of training, Felline from Trek-Segafredo, to quickly have a coffee before riding the last hour of training,” the 27-year-old rider said. Sbaragli, who has finally signed with the new team after five seasons with Dimension Data, claimed that there were no witnesses. The local police are already notified about the incident and hope to get the valuable machine back ASAP. “After this happened a friend of mine gave me his bike to not lose the next day of training. Then the team worked really hard to provide another bike for me,” Sbaragli added. Australian cycling is in total shock after hearing the devastating news of the tragic death of one of its brightest, most talented young cycling stars, Jason Lowndes who passed away after being hit by a passing vehicle while riding near Bendigo. We are devastated to learn of the passing of Jason Lowndes this morning. The peloton has lost a friend, a teammate and a family member. Our thoughts are with his family and friends. Pro rider, Lowndes, had just turned 23 a week ago and everyone was convinced he was going to be record breaker in the near future. The young talent who was able to finish sixth in the under-23 road race at 2016’s UCI world championships, was known to be an emerging sprinter who had also raced for the Australian-registered Drapac Professional Cycling team. He spent the last season in the Israel Cycling Academy right before signing with JLT-Condor, British Continental team for 2018. The American team, Holowesko-Citadel, has now finally earned the Pro Continental status and will use it starting from 2018 after six years being a Continental outfit. Besides the move to the second division of Pro cycling, the team has planned on bringing some new riders and also team directors to use for the upcoming season. Until now, the team’s performance director is found. Bobby Julich, the winner of Criterium International and Paris-Nice, will be the one to hold this challenging and demanding position. His 16-year old career will certainly come in handy. “Fabian is going to fit perfectly with our team; he’s already friends with a few of our returning riders, and he’s one of those guys who is dependable in a variety of conditions,” Bobby Julich said. Saying that the thanksgiving feast is loaded in unhealthy foods is unfair. We’re pretty sure your loved ones has thought about satisfying both, your body needs and cravings when preparing the big, thanksgiving meal for you to enjoy. However, no one can deny the table will most certainly contain lots of not-so-healthy dishes as well that can completely ruin your fitness and diet plan. All the hard work you have been putting may go to waste if you don’t be extra careful when choosing which food to add to your plate. And don’t get us wrong, no one is telling you to avoid eating the thanksgiving turkey or a piece of desert at the end. We’re just giving you a few suggestions on foods you can totally avoid eating on thanksgiving while, let’s say, satisfying your cravings as well. Did you know that according to Calorie Control Council, the normal American consumes around 4,500 calories only on Thanksgiving’s day? Everyone loves stuffing, who can argue on that? However, since stuffing is usually made with sausage, butter and bacon, only a normal-sized cup of it contains around 500 calories. 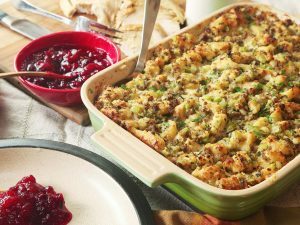 Since it can be extra delicious, many people usually prefer getting at least two cups, getting around 1000 calories in total for the stuffing alone. If you’re cooking, try to reduce the meat and butter you put into the stuffing. We know it might never taste the same be we’re sure it will taste good and won’t make you regret eating it afterwards. 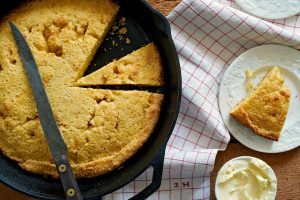 Did you know that only a small slice of cornbread contains around 200 calories? Especially since it usually contains buttermilk, bacon and butter. You don’t want to get that much calories with only a slice of bread right? Well, in that case, avoiding this food completely is what we recommend doing. When eaten alone, potatoes can be really healthy. They are packed with vitamin C, potassium and other elements that contribute to a better, stronger physique. However, when cooked for thanksgiving, the mashed potatoes dish usually contains cream, butter, and milk. 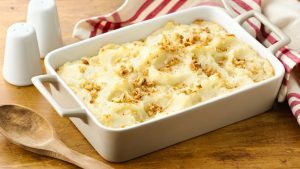 If you decide to choose this as your side dish, then you should probably know that you’re getting at least 400 calories from those mashed potatoes alone…. Reduce the size you put into your plate in half or skip this dish completely. In case you’re doing the cooking, try to replace the heavy cream with a mix of Greek yogurt and milk. 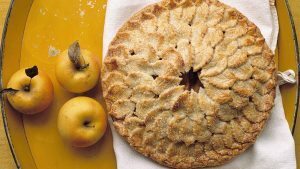 This favorite desert is what people wait for at the end of every thanksgiving feast. However, did you know that only one slice of it contains around 400 calories? Yeah…sadly it does… and if you add whipped cream on top of it, it ends up being 200 calories heavier. If you’re doing the cooking, try to reduce the amount of sugar you add to 2/3. Also, skip the whipped cream completely. Fabian Cancellara has taken Giamon’s accusations about having used mechanical doping to win Tour of Flanders and also Paris-Roubaix in 2010, very seriously. That is why, he has decided to challenge American pro rider to a race. The war of words between two cyclists has just started. However, it is intense and aims to be used as a great tactic to promote his (Cancellara) post-career commercial activities. He used Twitter to invite Gaimon to race together at one of the eight Chasing Cancellara events planned for next season. 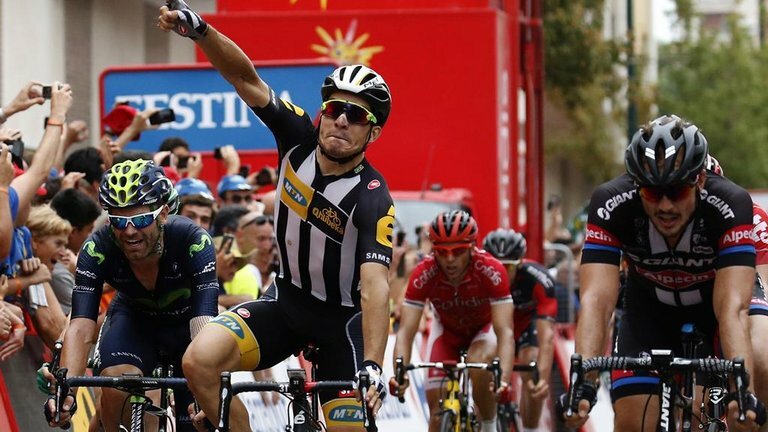 These VIP events offer anyone the chance to take on Cancellara on a limited-time route. The ones who beat him are automatically awarded a ‘Fabian Cancellara Conqueror Certificate’. Cancellara finished his direct offer by admitting to be curious to see how much watt can Gaimon push. He advised him to start training if he wants to win the race ironically adding the #nomotorneeded hashtag to seal the offer. However, Gaimon didn’t seem impressed quickly giving his own respond. He wrote: “Are there cookies? Bike rides should have cookies”, not saying if he would take up Cancellara’s offer or not. “Put a gun to my head and that’s what I believe so I’d be a liar if I left it out. But I claim no revelations or proof, so I don’t see it being ‘taken off the shelves’. Except by the folks buying it”, he added. Lotto-Soudal’s rider, Tim Wellens has just taken the victory at the Tour of Guangxi’s Queen Stage. 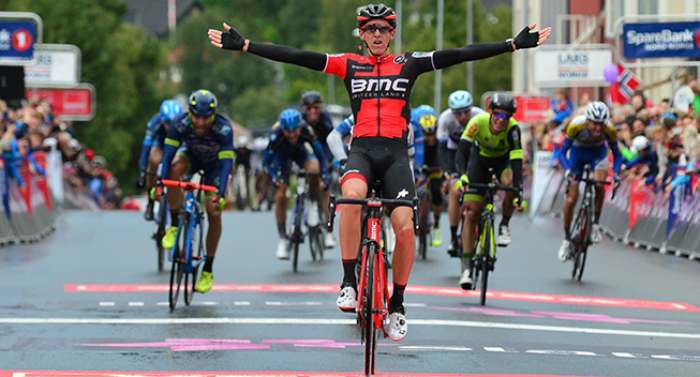 The Belgian pro rider was able to give an impressive uphill performance crossing the finish line right before Nicolas Roche and Bauke Mollema. The fourth stage started in Nanning and finished in Mashan Nongla. The 151-km stage featured a first category climb right before the finish line. Since in the beginning, the first riders to create a breakaway were Sunweb’s rider, Lennard Hofstede, LottoNL-Jumbo’r rider, Victor Campenaerts, Pavel Kochetkov (Katusha-Alpecin) and Antonio Molina (Caja Rural-Seguros RGA). Since the first half of the stage, the riders were able to create a seven-minute advantage from the pack which reeled back during the last 5 kilometers. “I didn’t feel super good at the start of the stage but the team gave me confidence,” Belgian rider said. “My teammates helped me all day and kept me out of the wind. As we approached the finale I felt better and better and I had great legs on the final climb. He also admitted to now be in a great position that allows his to defend the leader’s jersey despite the fact it won’t be an easy task to do so. He added that his team is his strongest point and he knows he can count on them any time. Wellens now leads the General Classification of the tour and has a 4-secopnd advantage from Mollema, and 9 from Roche with another two stages to go. 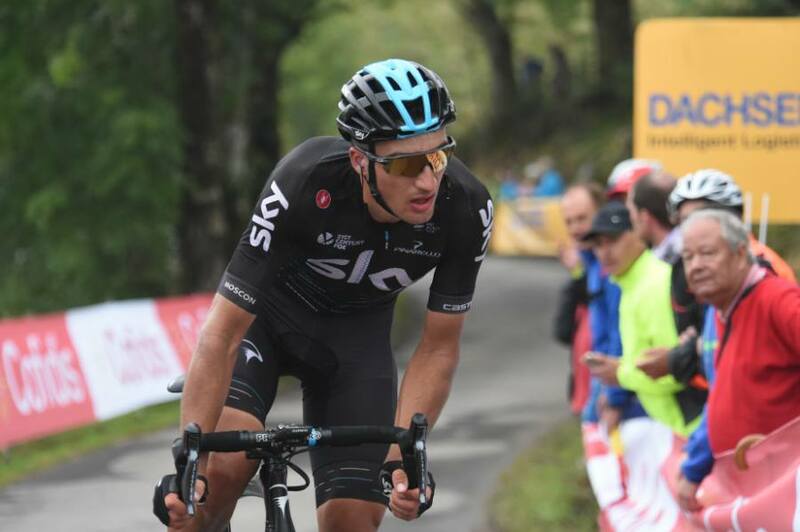 Team Sky’s rider, Gianni Moscon, is once again facing troubles with the police after being accused of deliberately causing his rival to crash during a race on Tuesday. The police are now investigating this case while team Sky faces another embarrassment situation involving its 23-year old rider. Apparently, Sebastien Reichenbach has claimed Moscon intentionally made the him crash when racing in Tre Valli Varesine in Italy. Reichenbach, who rides for French team FDJ, filed a complaint against his rival with the UCI governing body and the police. The crash left him with a fractured elbow. The crash has been caused by the dangerous behavior of one of his opponents, Gianni Moscon. Unfortunately, this isn’t the first time Moscon has made it to the headlines. Earlier this year, FDJ accused the 23-year old rider for racially abusing with Kevin Reza. Later, Team Sky’s rider admitted the guilt and received a six-week ban from any competition. On Tuesday, Moscon tweeted that he was “very sorry” to hear that the incident had caused Reichenbach an injury and wished him “the best recovery”. Apparently, team Sky took the incident more seriously than that. On Wednesday, they issued a statement saying: “First and foremost, we wish Sébastien a quick recovery from his injuries. “With regards to the circumstances around the crash, it is right and fair that the full facts are established and that those involved first have the opportunity to provide their own view through the proper channels. One of the most famous and beautiful coastal Chinese cities; Weihai is now ready to welcome some of the world’s elite triathletes. They will all compete for the first time at the ITU 2017 Weihai World Cup competition. Weihai, located right on the coast of China’s north-east Shandong province, features some truly breathtaking views with lush forests and picturesque sea-side areas and islands. Finally, after many years welcoming Long Distance ITU events, the city of Weihai will have the chance to debut in the World Cup format with its own Olympic-distance race. Triathletes will have to swim for 1.5 kilometers before facing six total 6,7-km laps while cycling. Finally, the race will end with a 10- kilometer run. 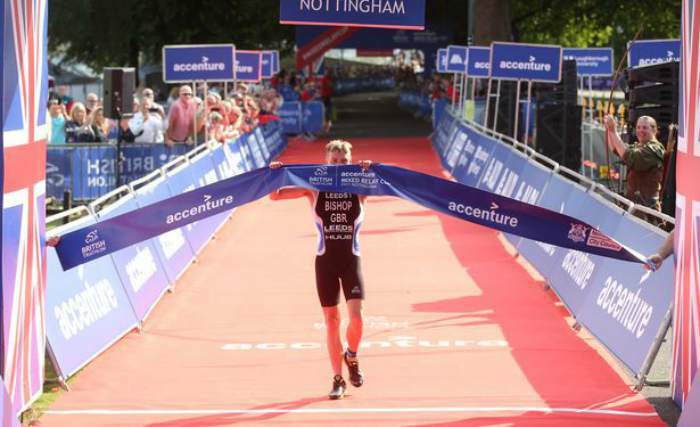 It is expected a total of 34 men triathletes to compete and claim the first ever World Cup victory. Uxio Abuin Ares from Spain who won two World Cups last year in Japan and Korea is part of this group just like Spanish Antonio Serrat Seoane. After an impressive performance, he was able to take fifth place in the U23 World Championships around two weeks ago. Fans should also prepare themselves to see Jolanda Annen, among others. 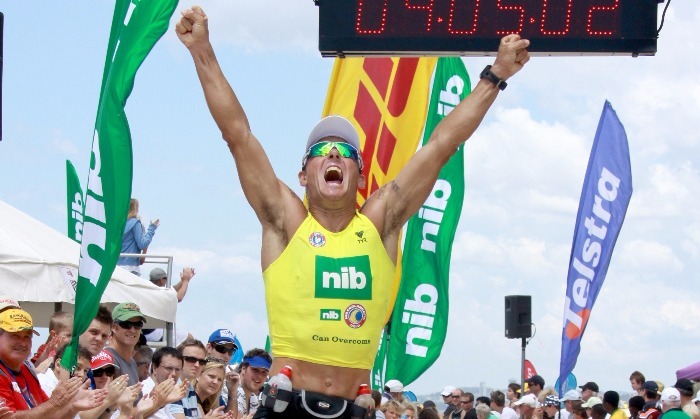 The Swiss triathlete is considered to be one of the biggest rising stars today. She finished in the 10th place in the Word Championships this season right after getting her first ever top-five finish in the WTS Edmontong event and her first ever victory at Cagliari at the World Cup competition.